Showing results by narrator "Peter Saccio"
“If you prick us do we not bleed? 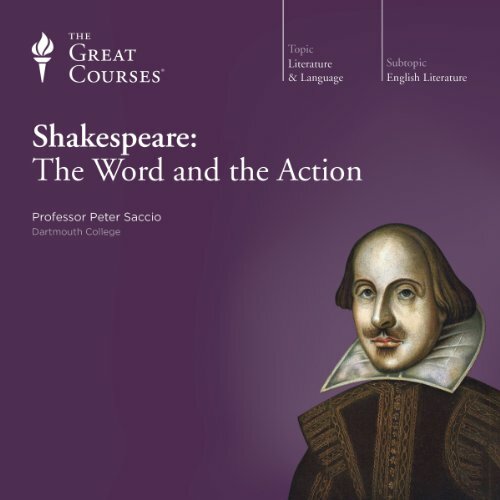 If you tickle.."
Shakespeare's works are some of the greatest achievements of the human mind and spirit. And yet, for far too many of us, they remain a closed book. Why? 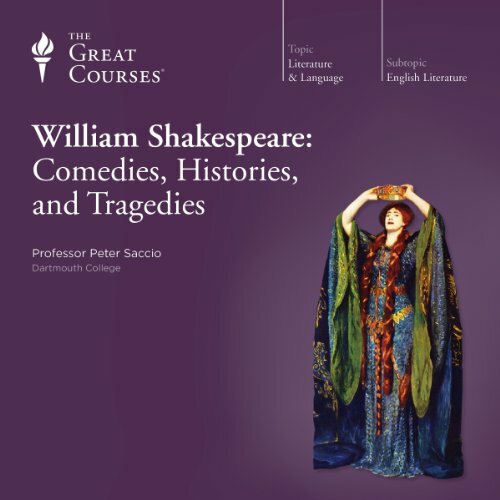 Professor Saccio is well suited in these 16 lectures to bring you back into Shakespeare's world and tune you into what he calls "Shakespeare's wavelength." As you hear him effortlessly deliver heretofore impenetrable language with the proper meter, emphasis, intonation, and emotion, you'll experience the pleasure that comes with true mastery. Waiting for Godot. The Importance of Being Earnest. Rosencrantz and Guildenstern Are Dead. Since Shakespeare's time, no period has produced more brilliant and various theatrical dramas in Great Britain than in the past 100 years. 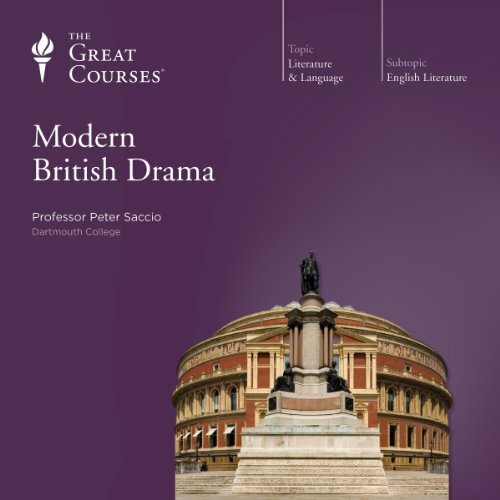 Professor Saccio has selected the major British playwrights of the past century to cover Wilde, Shaw, Coward, Beckett, Osborne, Pinter, Stoppard, Churchill, and Hare.